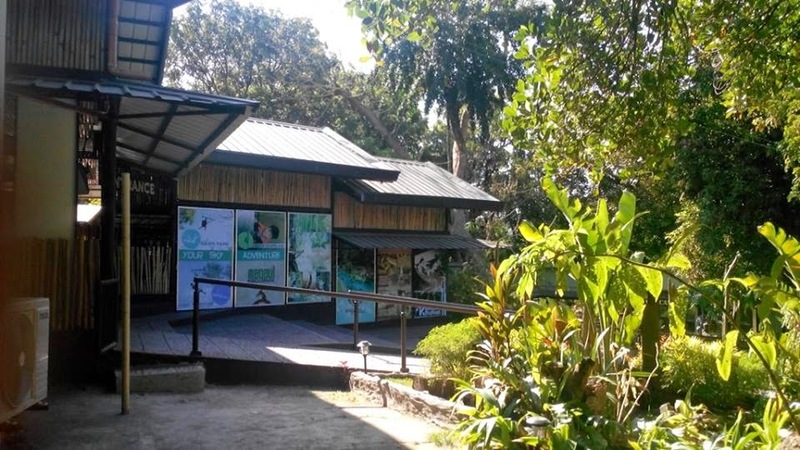 The camp offers programs packed with full of adventure and facilities to enrich your stay in Subic, Zambales. 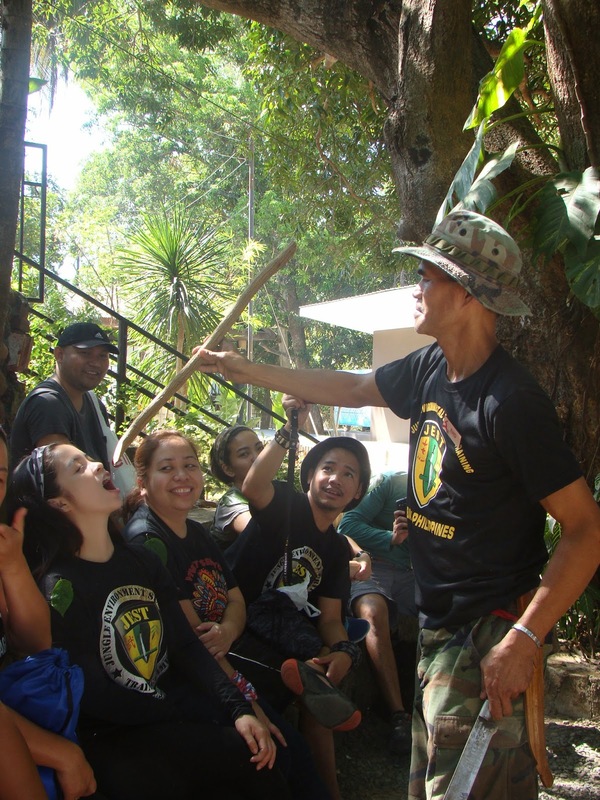 An adventurer who has an interest in the outdoors and who does not mind getting dirty would love the Jungle Environment Survival Training (JEST) Camp. JEST Camp takes you through all the jungle survival skills you need to find water, build a shelter when you are lost, light a fire, set traps and procure food-- all you need on living and moving in the tropical rain forest. 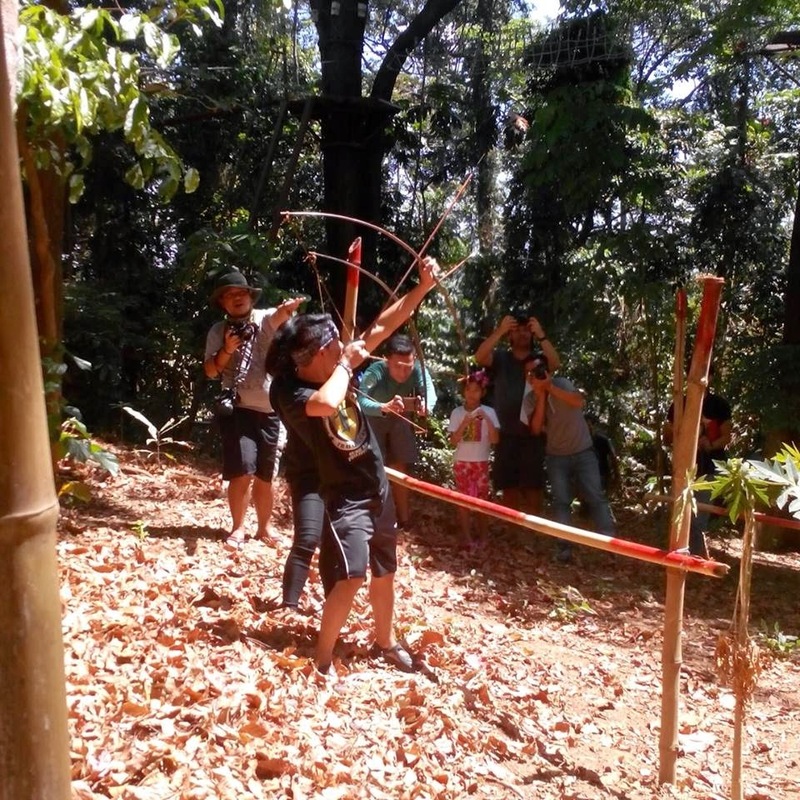 The same indigenous Aeta people who helped train the U.S. Navy Seals and Special Forces Units on how to survive in these very same forests during the Vietnam war will teach you techniques. Get ready to meet the same instructors who taught jungle survival techniques to the bravest of the brave! 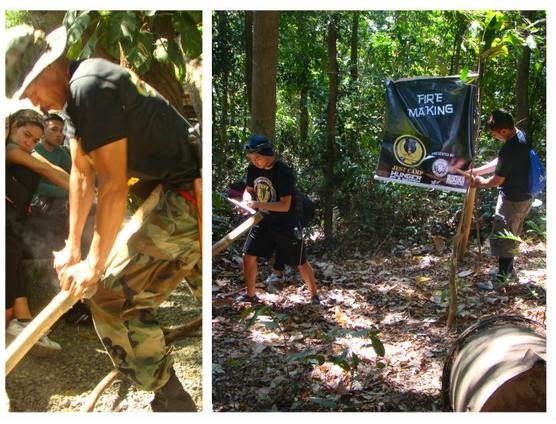 Experience an an overnight survival in Subic rainforest just as the soldiers did when the school was first founded. The JEST Camp team further ignites your mental and physical abilities by offering “The Hunger Games” challenge. It pushes you to go beyond your limits, minus the brutal and unnecessary violence depicted in the movie. Contenders are expected to put their new-found survival skills to the test. 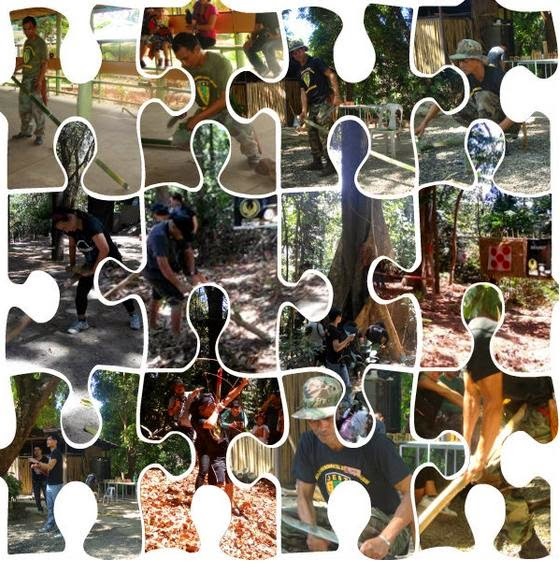 There are a number of survival tasks for them to complete and compete against each other for a day. Starting fires without matches and nothing more than dried bamboo is possible. Dry bamboo makes excellent tinder. In the jungle, knowing how to make a fire is an advantage. You can cook with it, warm up in cool nights and keeps away curious animals. How to cook rice using green bamboo is part of the lesson as well. The jungle is an abundant resource of plants and animals. Hence food is just a matter of how to get access to it. Guests are taught how to place traps in clearings,and lure birds with fruit. Setting up many animal traps to increases one's chances of catching more food. You may also stalk wild game and hunt them down with bow and arrow. The resources for finding food are everywhere. Knowing how to identify thick water vines in these harsh conditions will give you vital rehydration. Do you have the will to survive? Book now at www.jesthungergames.com ! 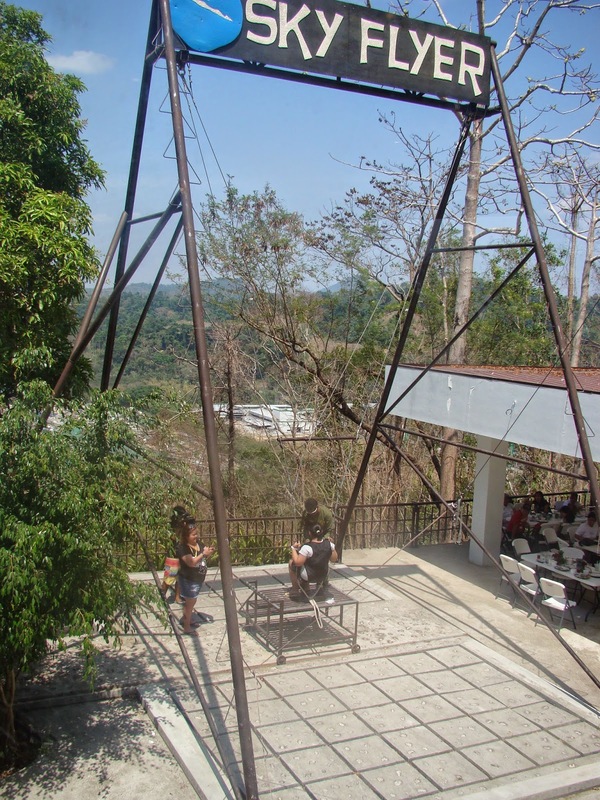 Jest Camp offers new activities. Haven't visited it for years I think even I'm in Subic. Seems fun and exciting!